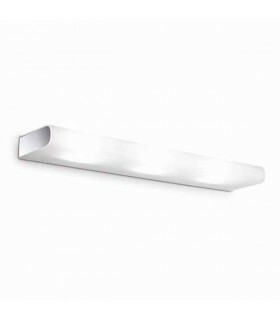 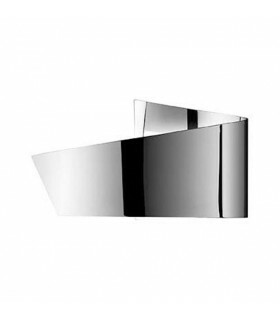 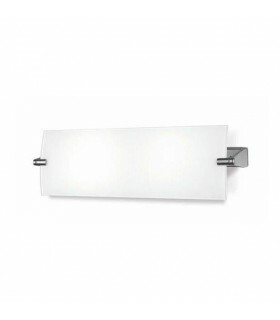 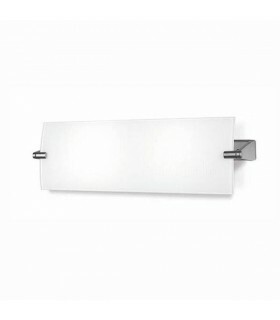 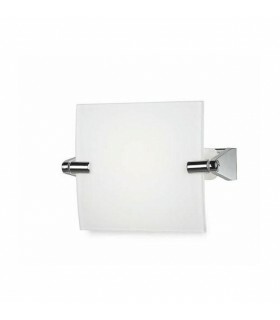 Wall light of the NEVO collection. 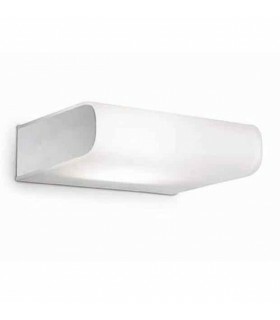 "NE06P" the least of these wall sconces designed with a lampshade made of wire mesh and silicone with various color finishes available. 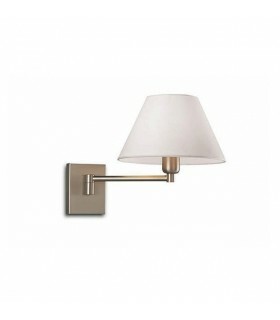 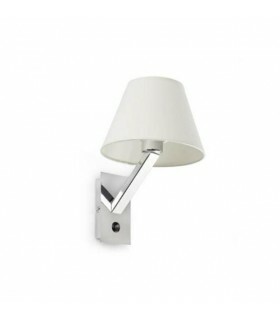 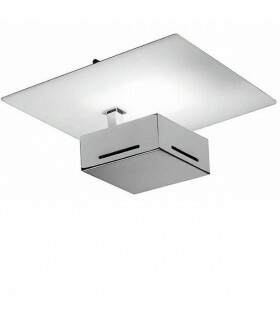 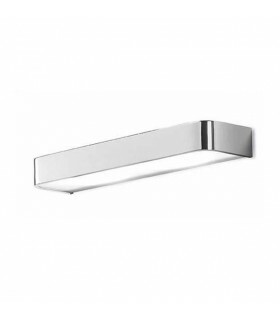 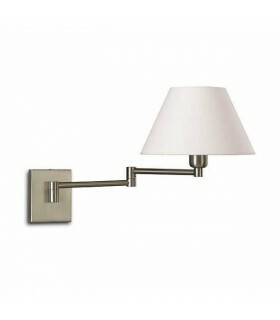 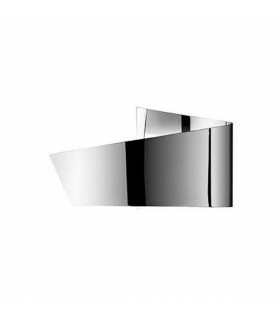 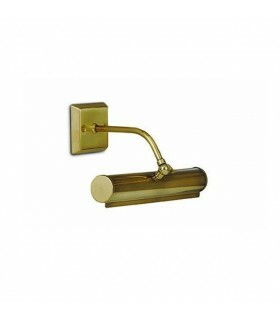 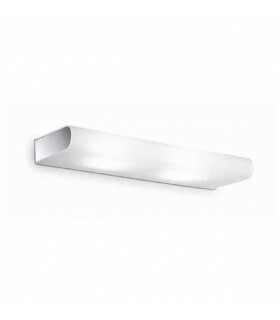 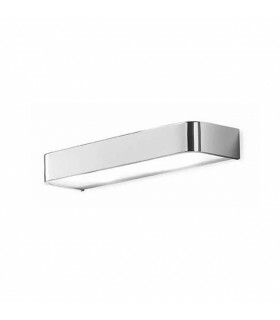 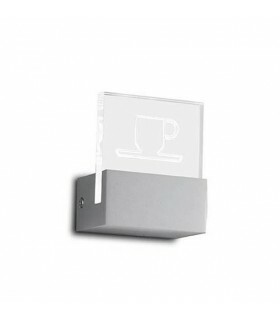 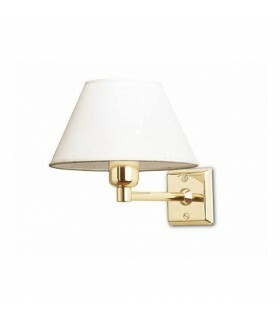 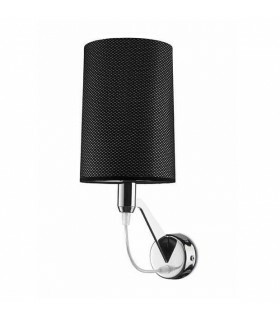 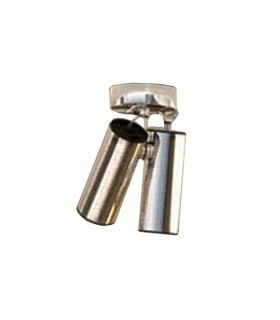 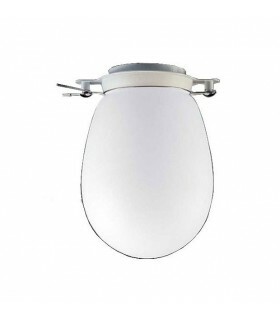 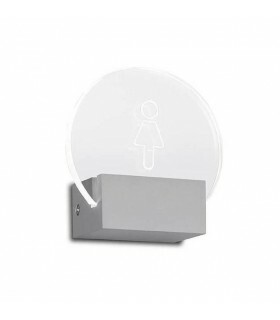 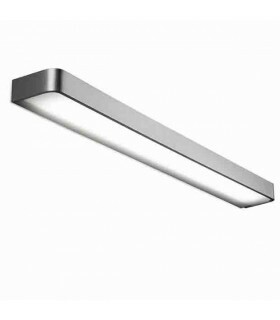 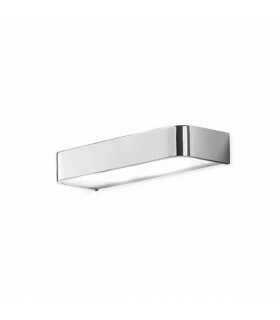 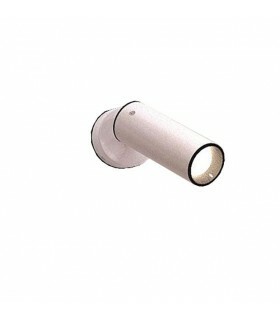 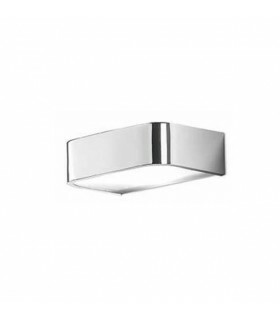 The structure and wall bracket are manufactured with nickel satin finish and stainless steel. 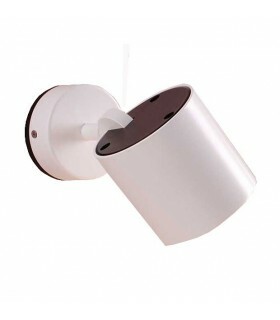 It incorporates two socket "E14" or "E12" depending on the voltage (230v - 120v respectively). 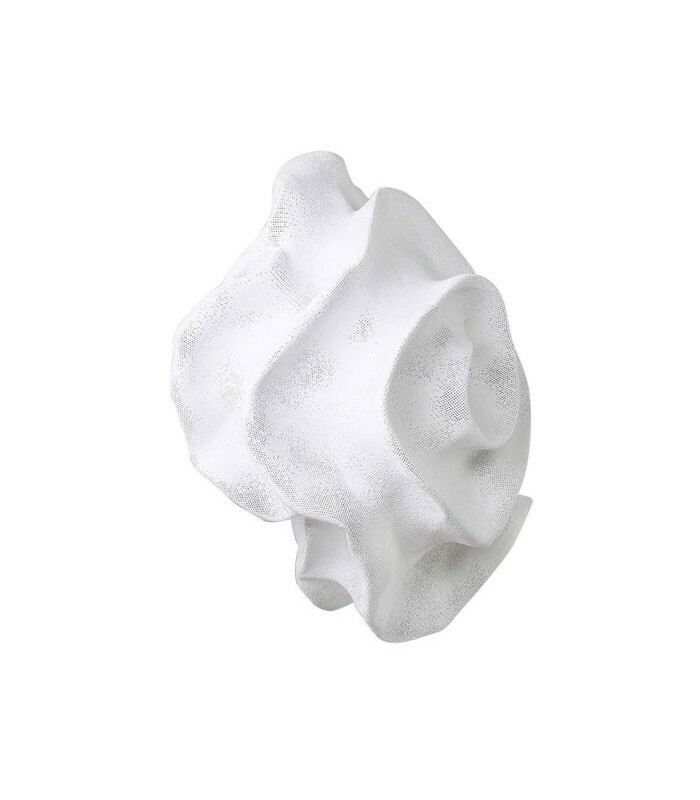 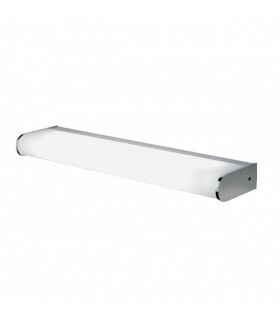 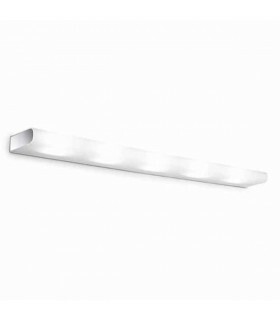 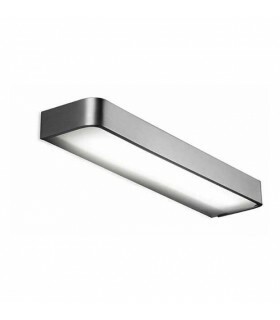 Luwould undermine compatible with light bulbs, halogen or LED.